Since its inaugural program in 2013, the aim of the international summer school has been to give students from all around the world the opportunity to acquire a deeper understanding of China's current environmental challenges. The rapid development of China's economy in recent years has been accompanied by an energy crisis and severe environmental degradation. It is more important than ever to use creativity and innovation to resolve the potential conflict between economic development and environmental conservation. The 2018 international summer school equips students in their search for environmental solutions through lectures and discussions led by faculty and guest speakers, as well as site visits to leading environmental facilities and enterprises. Students will also have the opportunity to explore the ancient history and natural beauty of China. The two-week summer school offers a unique opportunity to learn about environmental issues, develop innovative and creative thinking skills, and explore Chinese culture. - Environment: Lectures and discussions led by renowned faculty and environmental actors; site visits to leading environmental enterprises and the SHOUGANG Circular Economy Industrial Park to learn about the state-of-the-art practices currently employed in environmental engineering..
- Innovation Challenge: Creative environmental group projects proposed and led by student participants. - Culture: Visits to cultural and environmentally significant landmarks. Tuition fees is CNY 18,000. Qualified applicants will be offered a scholarship which covers the full tuition and accommodation. 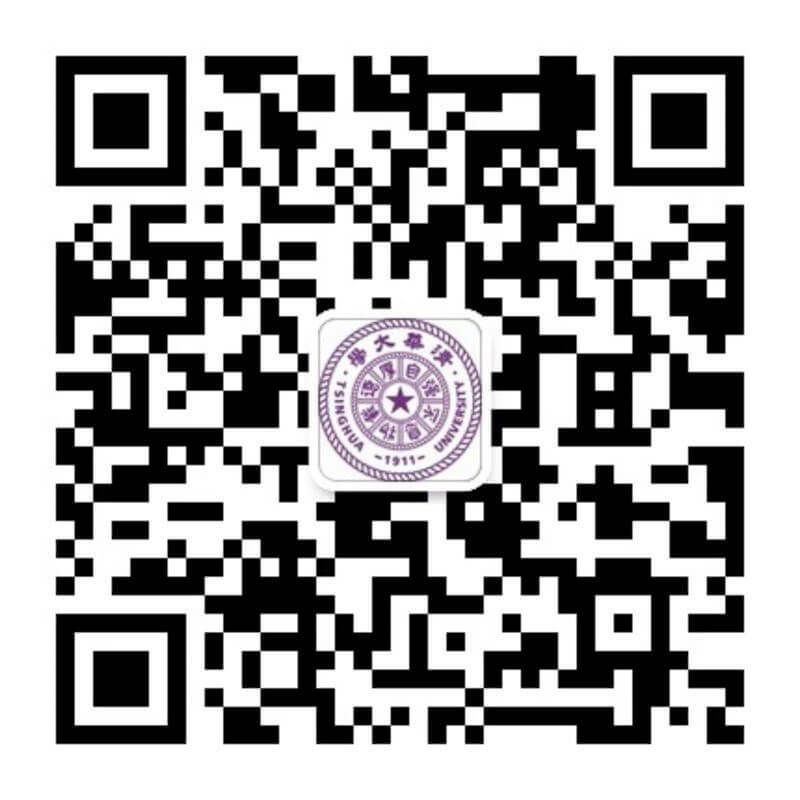 Other related learning costs will also be covered by Tsinghua University.